The Site Supervisor Apprentice (Clearwater, Florida) is responsible for assisting in the construction and volunteer activities on any numbers of job sites. This may include all work from start to finish on one property, specialized phases of the construction process, or rehab and renovation work as needed. Ensures safe working environment by conducting safety training for each volunteer crew. Prepares and maintains tools, materials and task lists for each workday. Supervises crew leaders, task leaders and volunteers. Reports daily progress to Lead Site Supervisor. 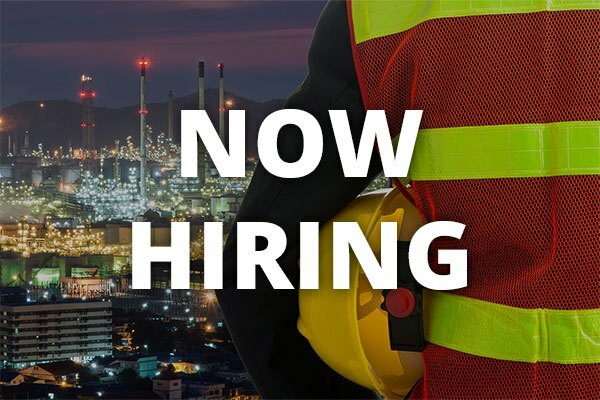 Receives and utilizes training from Site Supervisor Journeyman and Lead Site Supervisor residential construction, volunteer management, and site safety. Secures job site at the end of each work day. Ensures that finished product meets HfHPC quality standards and meets or exceeds Florida Building Code. Follows HfHPC standards for budgeting and on-time scheduling. Works with Director of Construction and Lead Site Supervisor to establish construction schedule and adjusts as needed. Develops and prepares contingency plans for days of inclement weather and various sizes of work groups.